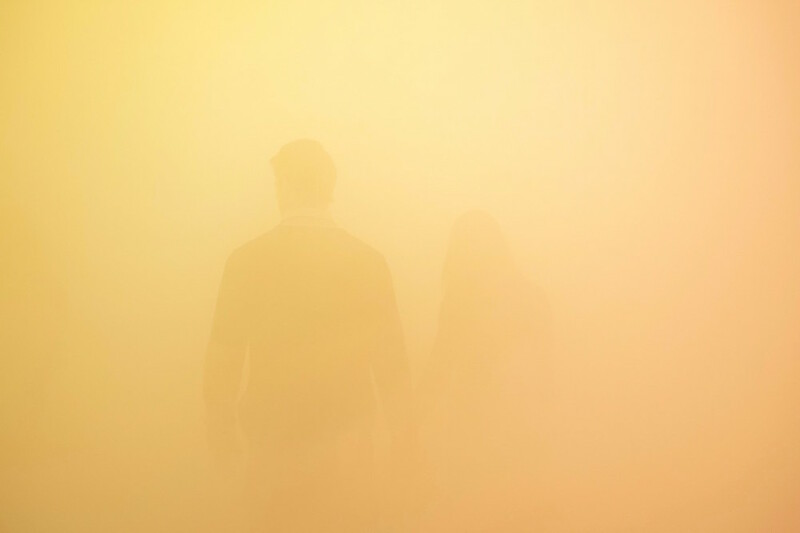 With yellowbluepink, Ann Veronica Janssens launches States of Mind: Tracing the edges of consciousness, a year-long investigation into the experience of human consciousness. 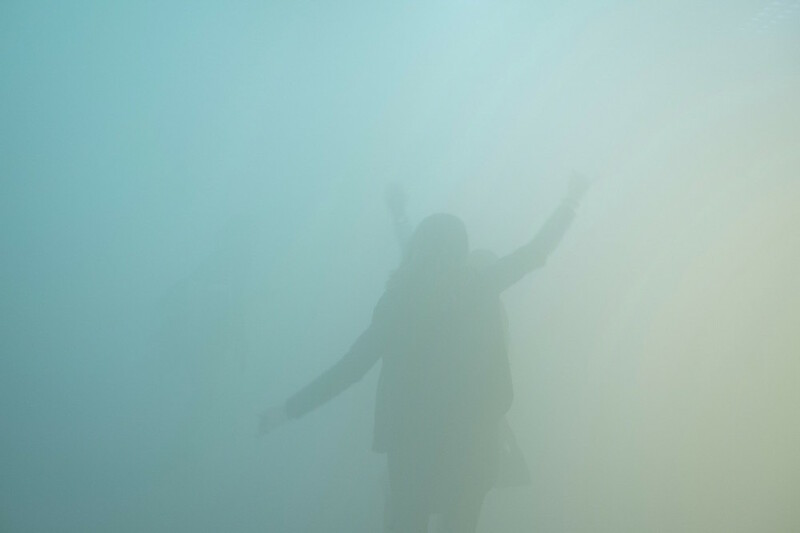 Invading the gallery with coloured mist - an ongoing experiment since her first fog-sculpture in 1997 - any detail of surface or depth within the space is blurred, and the viewers’ attention drawn to the process of perception itself through the medium of light and colour. “Nothing is more beautiful than a person’s own perception. I try to push it to its limits." On the occasion of the planned installation of two permanent sculptures for the City of Ghent, S.M.A.K. invites both the Brussels based artist and her Turkish counterpart Ayşe Erkmen to elaborate on their proposals in a duo exhibition. 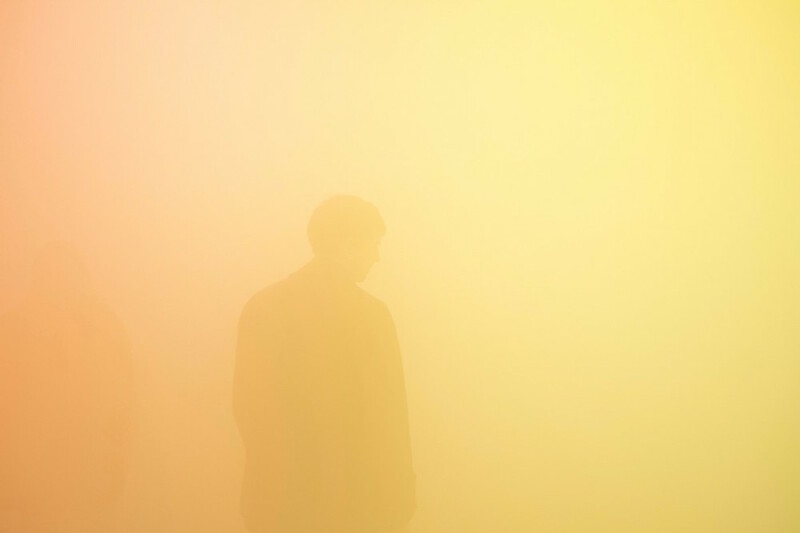 © Ann Veronica Janssens. Courtesy the Artist and Wellcome Trust.